IRÁN. YVERT 1967 SERIE COMPLETA NUEVA SIN CHARNELA. BANDERAS. MAPAS. 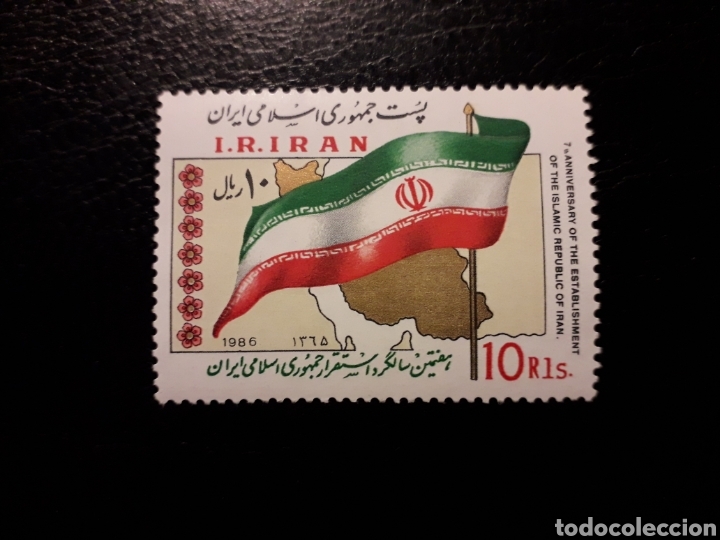 IRÁN. YVERT 847. SERIE COMPLETA NUEVA SIN CHARNELA. OMS. IRÁN. YVERT 2124 SERIE COMPLETA USADA. TELECOMUNICACIONES. MAPAS. FEROE (DINAMARCA) YVERT 64/5 SERIE COMPLETA NUEVA SIN CHARNELA. EUROPA CEPT. MAPAS. VIKINGOS. Hora oficial TC: 04:28:25 TR: 108 ms.